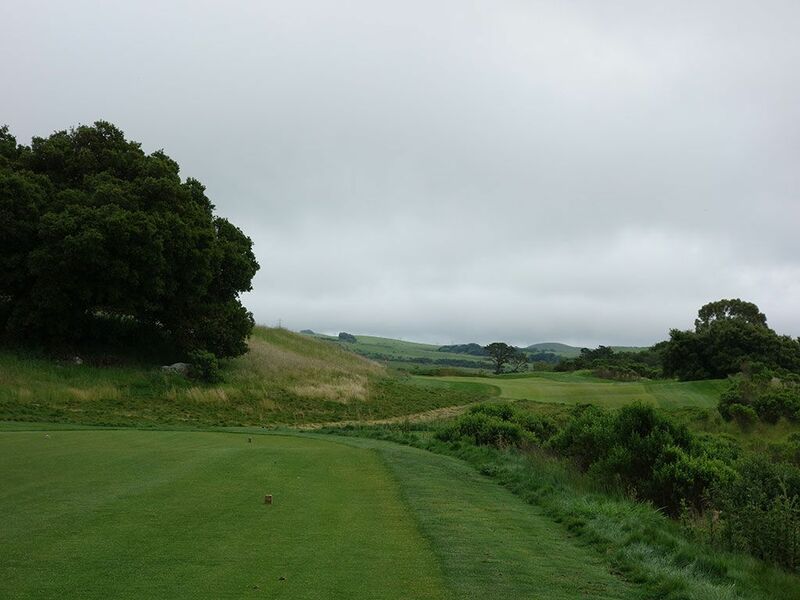 Course Website: Official Website - Visit TPC Stonebrae's official website by clicking on the link provided. 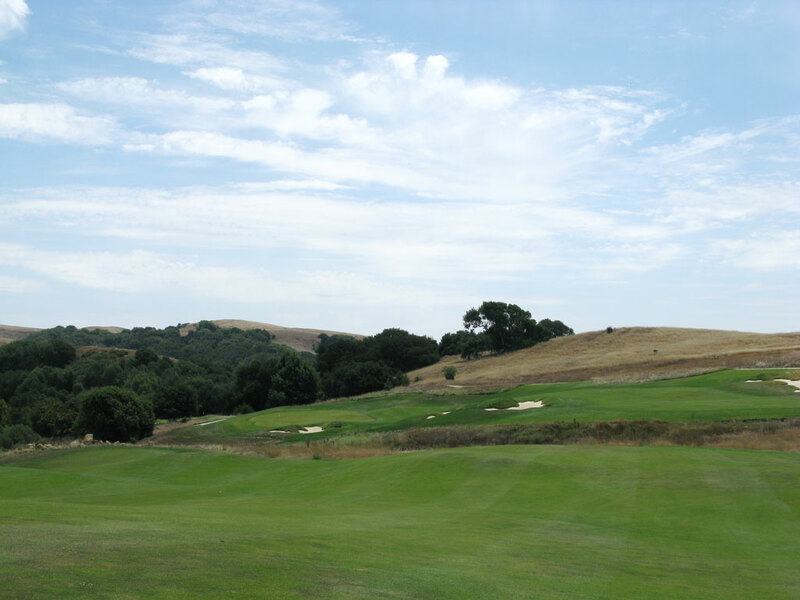 Accolades: Ranked 34th in California on Golf Course Gurus' Best in State list. 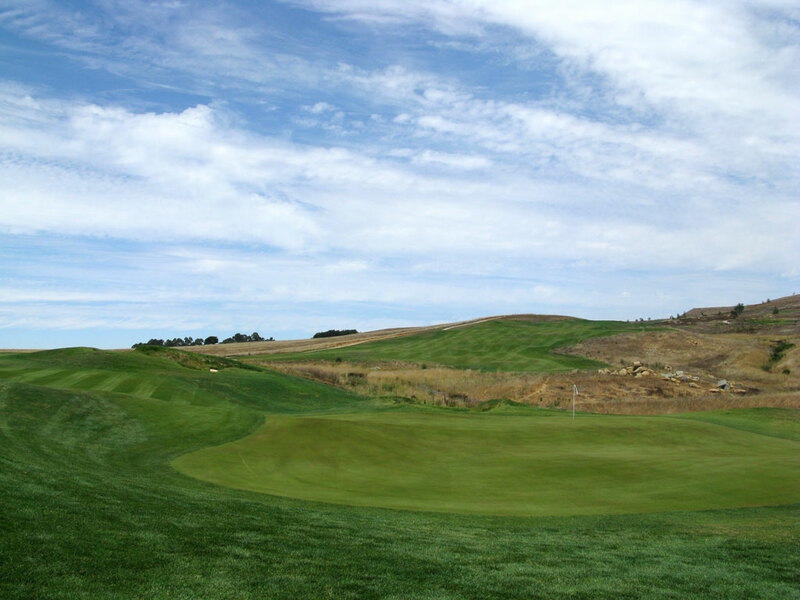 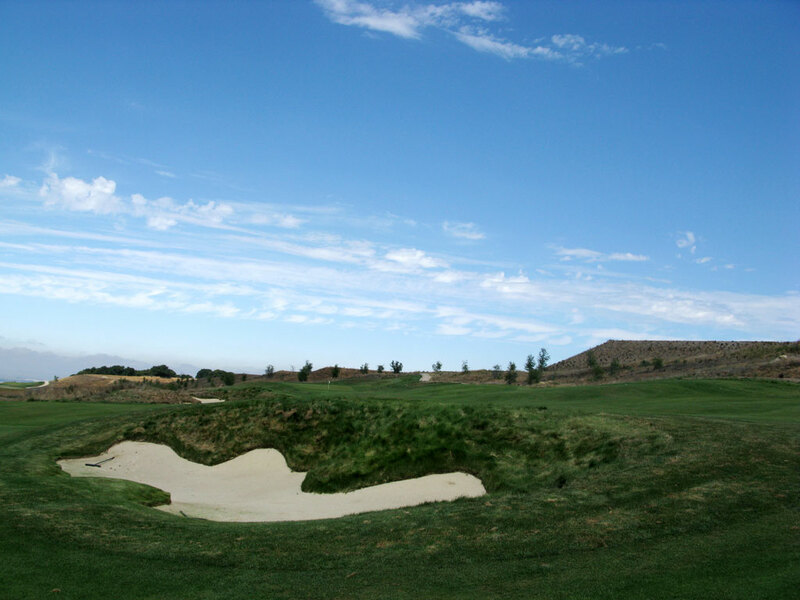 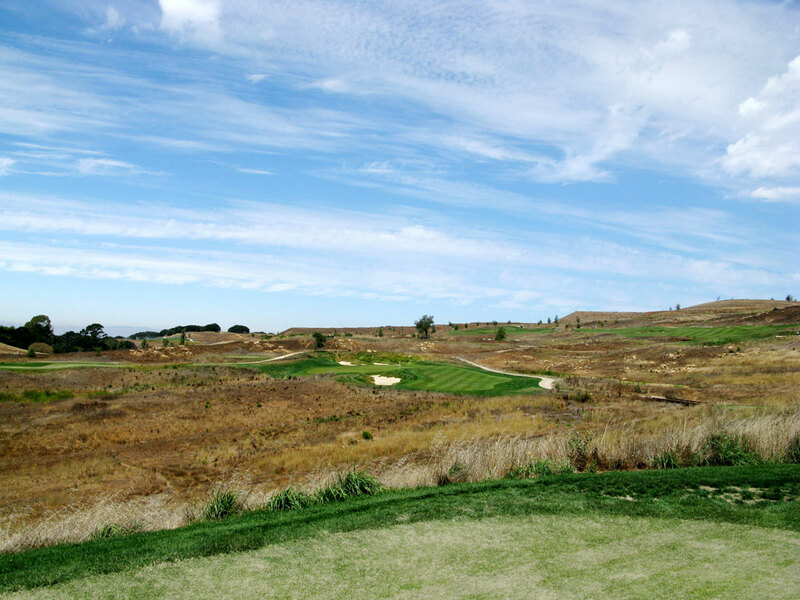 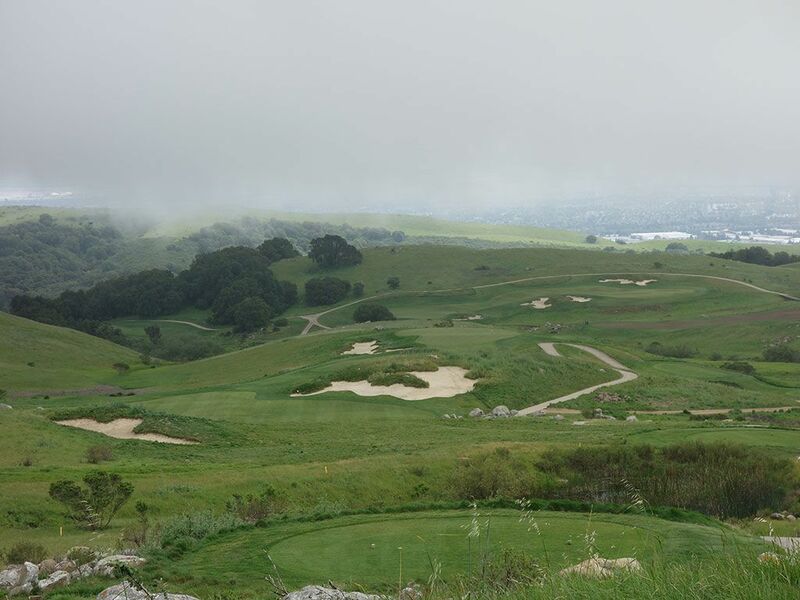 What to Expect: Located southeast of Oakland/San Francisco in Hayward, TPC Stonebrae is a David McLay Kidd design that features significant elevations throughout the layout combined with creative yet penal bunkering. 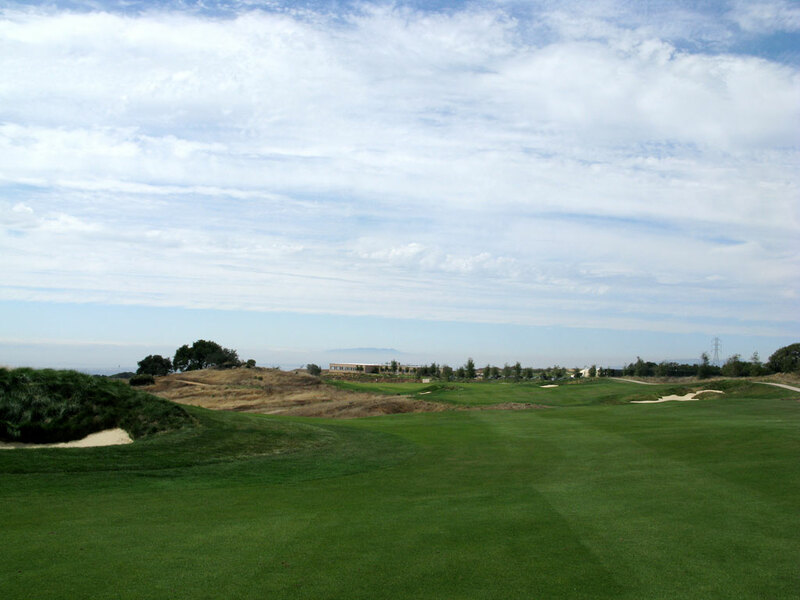 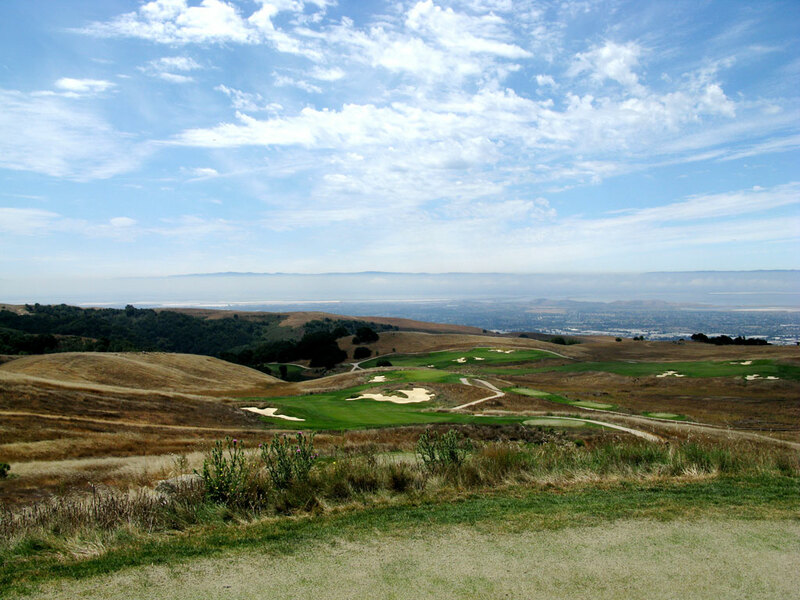 The course features no trees on the interior part of the course and very few on the perimeter which opens up the vistas across the Bay Area. 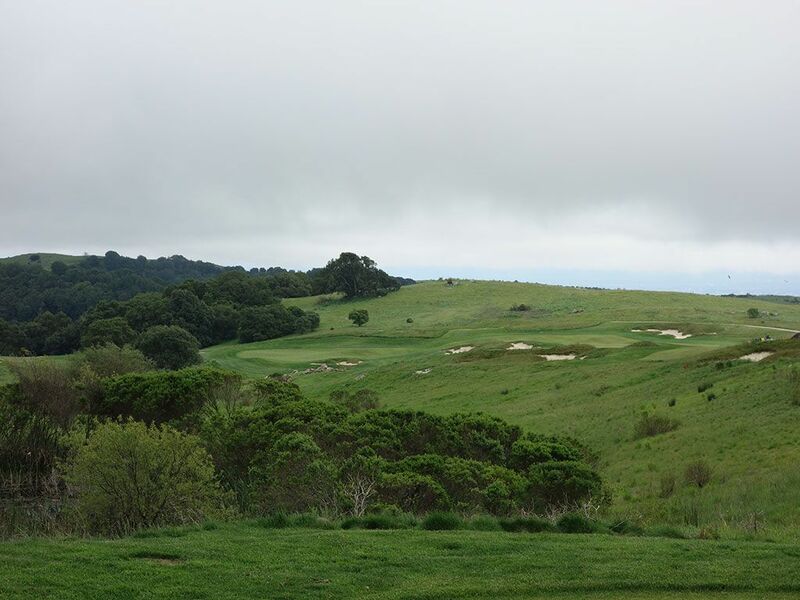 The routing takes players from the top of hillsides, along a housing development, and into a protected ravine area as the course flows along the undulated terrain. 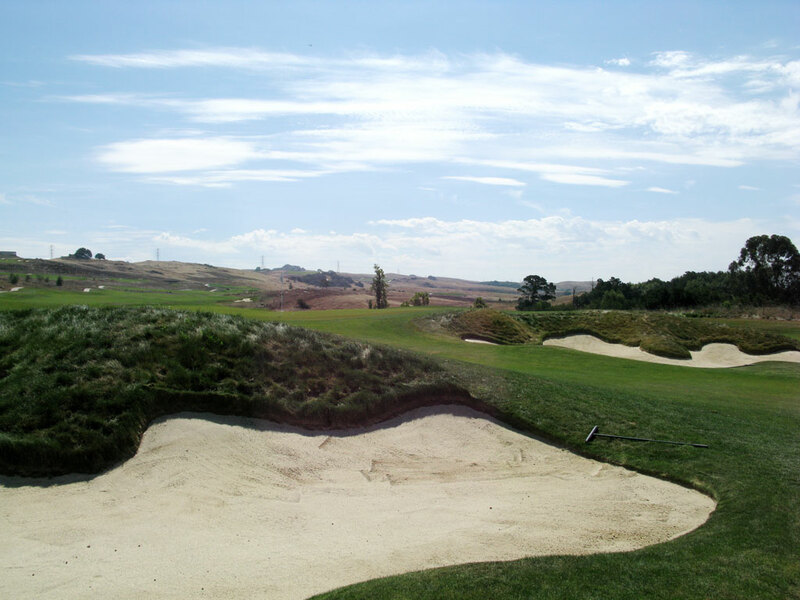 Conditioning is excellent and the greens are fast at Stonebrae which is a stop on the Web.com Tour. 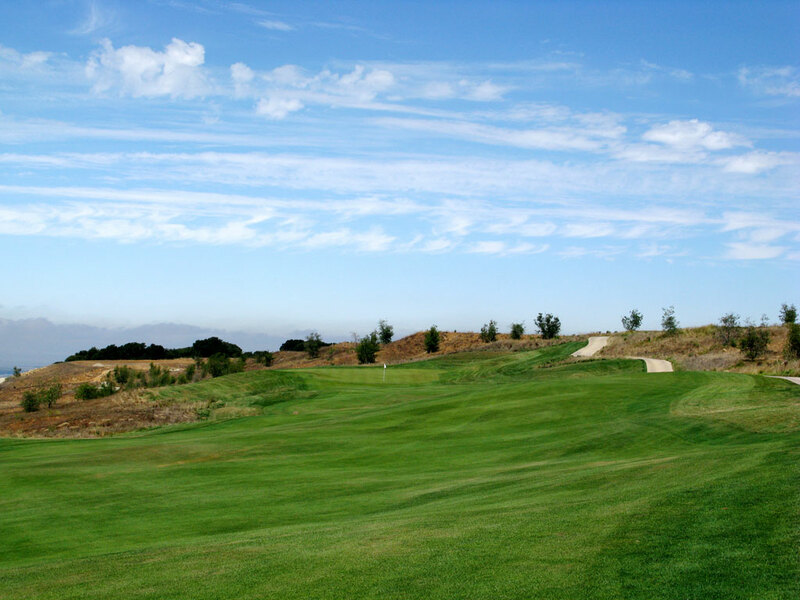 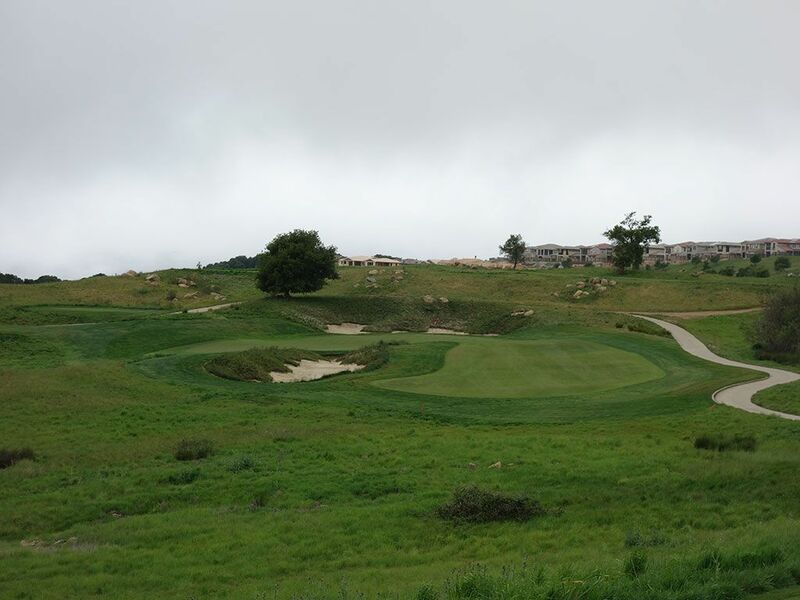 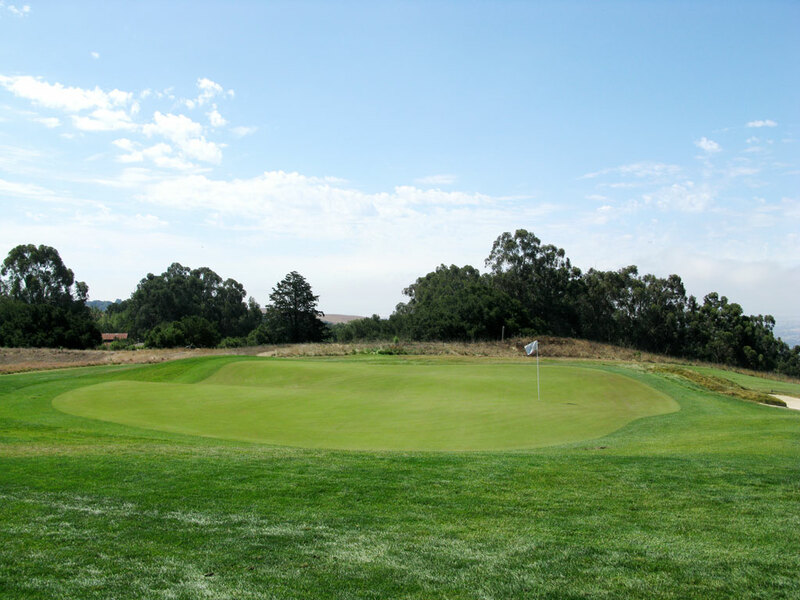 In the end, Stonebrae is an excellent golf course that is highlighted by rolling terrain and impressive views that is sure to keep your interest from start to finish.